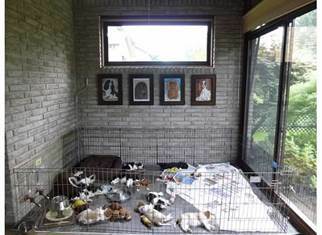 ﻿playpen in the house where they begin to get accustomed to the daily life of our family and other dogs. This is when the weaning and house-breaking begins. Shortly after this is when we receive our first visits from families who are anxious to take a peek at the puppies. While families wait for their first visits in person, they can watch the puppies grow and develop by viewing the weekly photos and videos I post online. We are always here to help new families with their Cavalier for the life of that dog. ﻿ Please feel free to contact us anytime. I would be happy to provide references from families, veterinarians, and breed professionals. 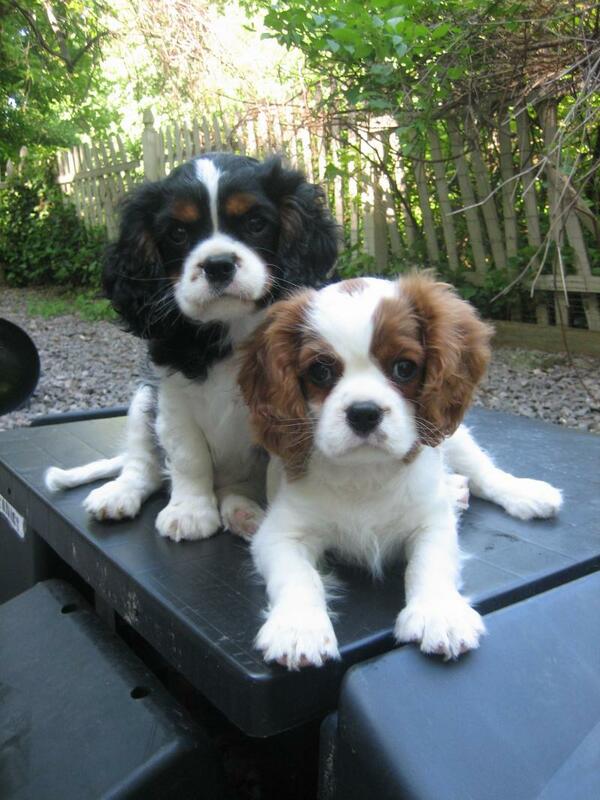 ﻿Puppies pictured on this page are from past litters.